Over 60 women in Saudi Arabia drove their cars around on October 26. There is a ban on women driving cars in Saudi Arabia, but some women feel they should be allowed to. This isn’t the first time that women have broken this rule. About 20 years ago, a group of Saudi women drove in Riyadh, the capital city. Some were arrested and some lost their jobs. Then two years ago some women drove around in the country, and many of them were stopped. Women don’t have the same rights as men in Saudi Arabia. Most women cannot leave the country or get a job without the permission of their male guardian (who is their father, husband, brother, or son). When women go outside their homes, they are required to cover their bodies and head with a veil, usually black in color. Many also cover their faces (except their eyes). 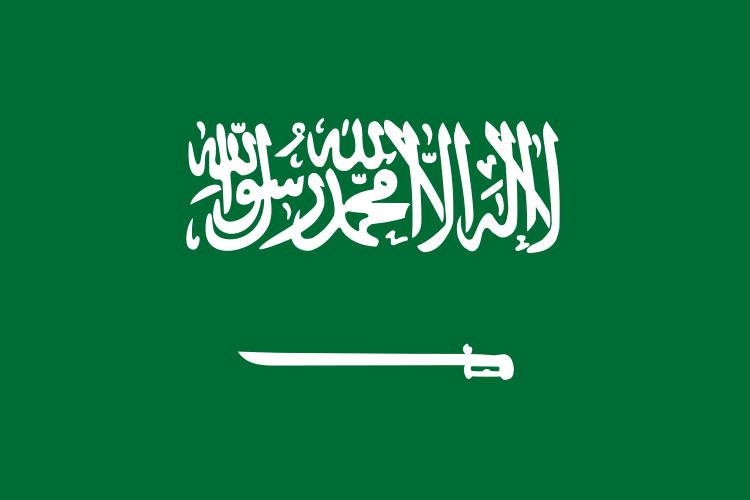 Saudi Arabia is a monarchy, where the leader of the country is the King. The King is not elected by the people. Instead, the role is passed on within the same family. The current monarch is King Abdullah bin Abdul Aziz.